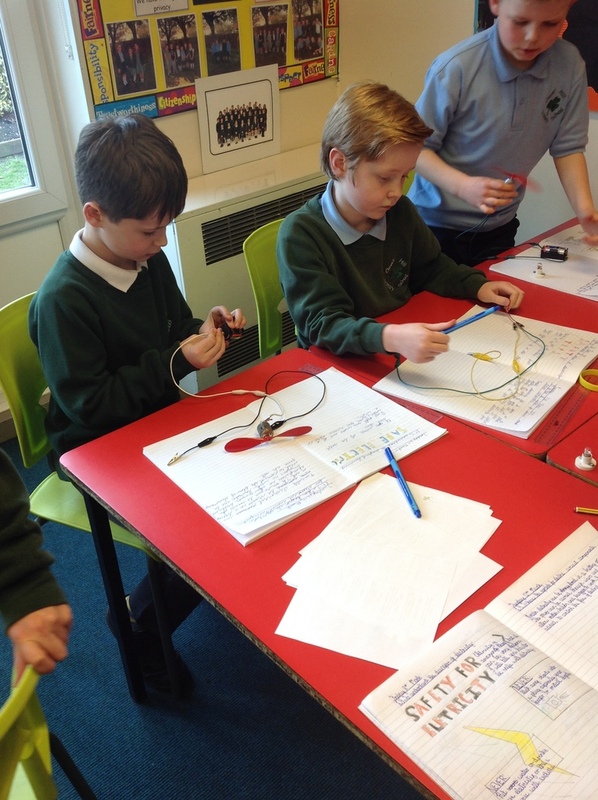 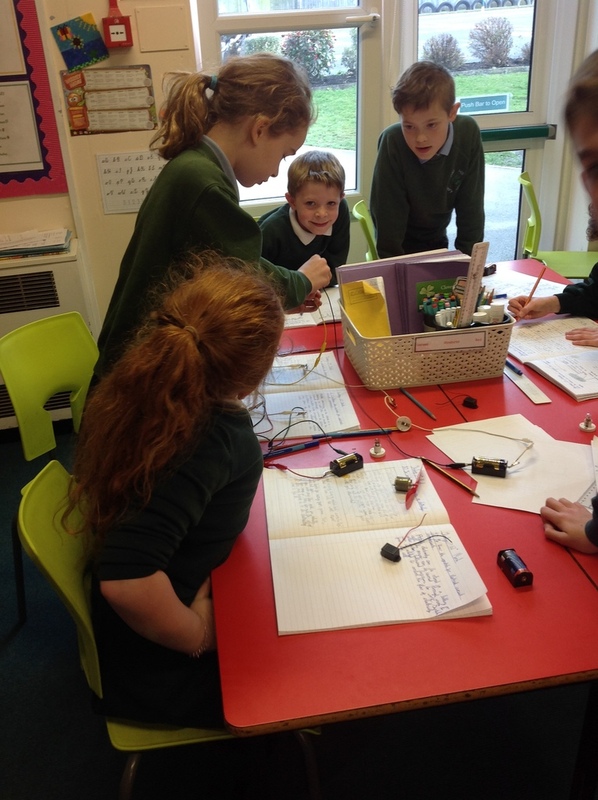 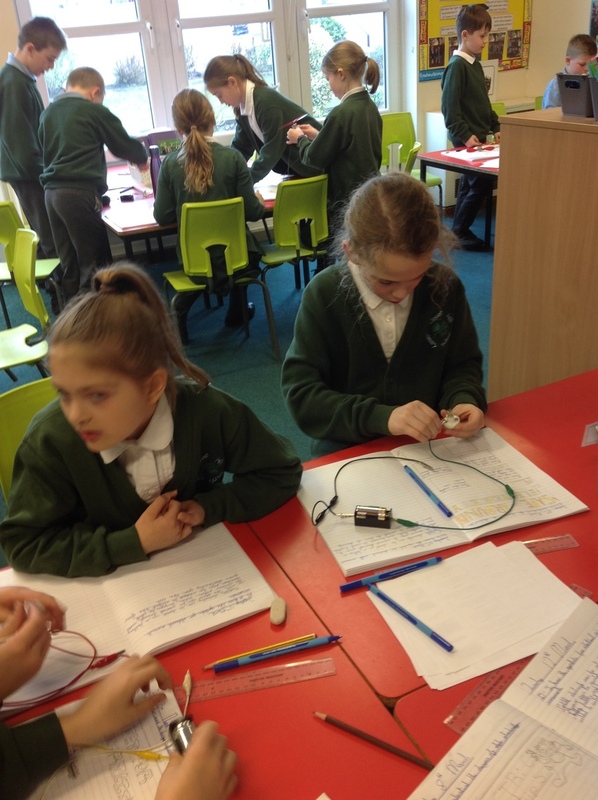 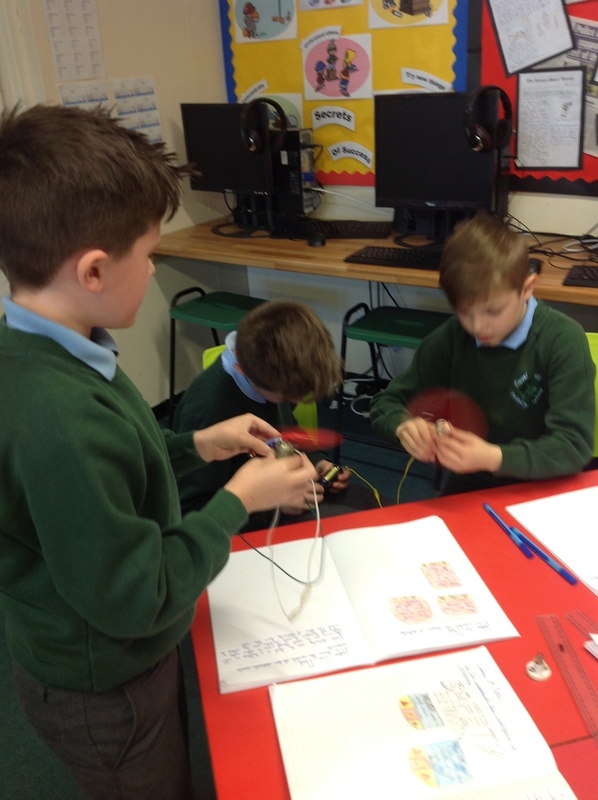 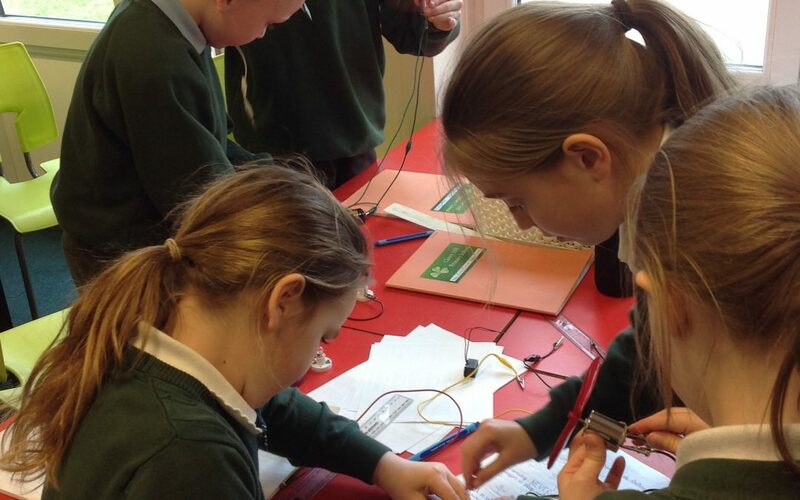 During Science Week last week, we looked at creating circuits as part of our topic on electricity. We learnt the symbols for the various components and explored how to build working circuits using buzzers, lamps and motors. 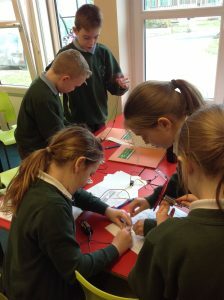 We got very excited when we got them working – take a look at some photos from our busy afternoon.